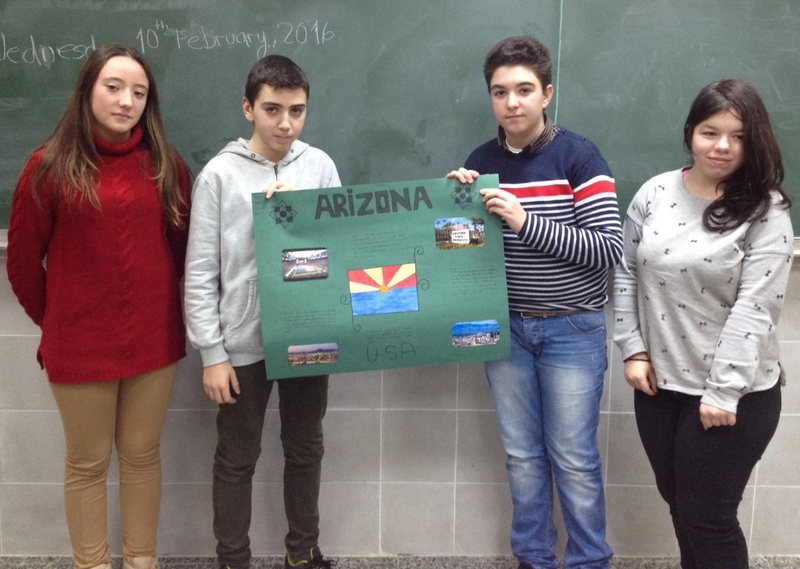 Continuing with the work that we started last year, secondary students have been learning a little bit more about the USA and its states. 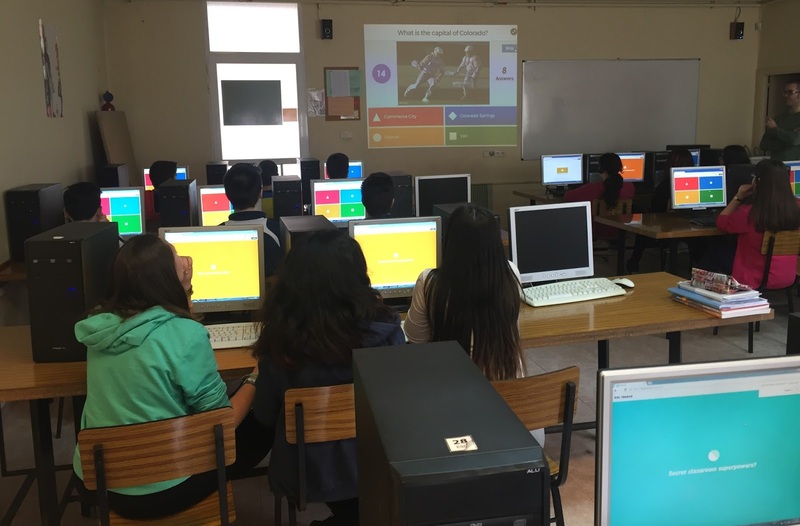 With the help of Penelope, our Teacher assistant, they have worked on posters, which later have been hung on the gallery, and in the end they have played a game on the computers to see how much they remember. Hello, my name is Natalia, I'm from 2ºA. 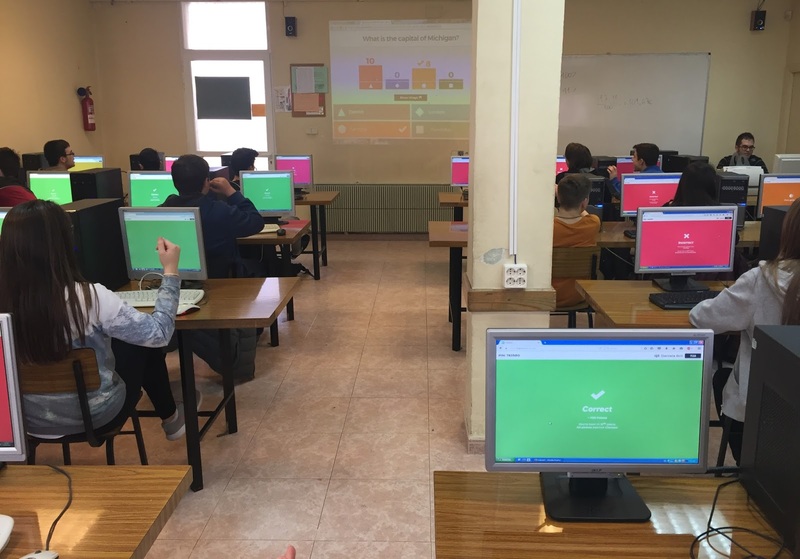 I like the game of kahoot,You learn a lot with him. 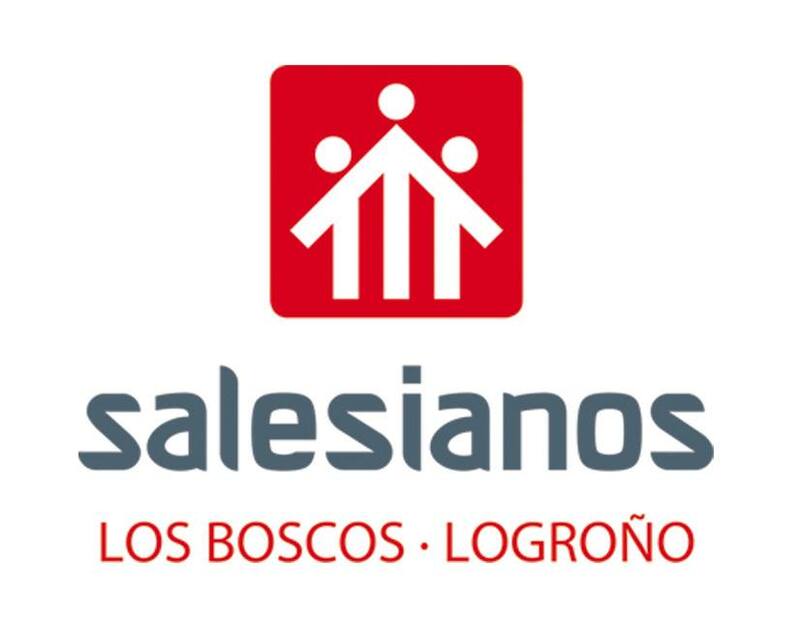 Hello,I'm Alejandra from 2ºA ESO. 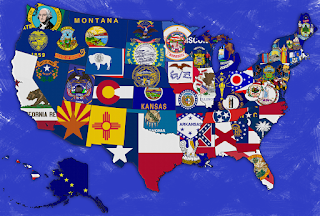 I think that this game is very good we can learn a lot of for the states of USA and the game interesting.I like this game is very funny!!! Hello I'm Cecilia of 2°A. hi muy name is Santi,I'm from 2A°ESO. I like this tipe of game because I hace stay a good time with muy friends of muy class. And I like it a lot un the same time because I learn new thigs. I tope who repeat again. This game is very interesting and we can learn a lot. I play and I learn a lot from USA. I think that this activity is very cool and the best thing is that you learn a lot. 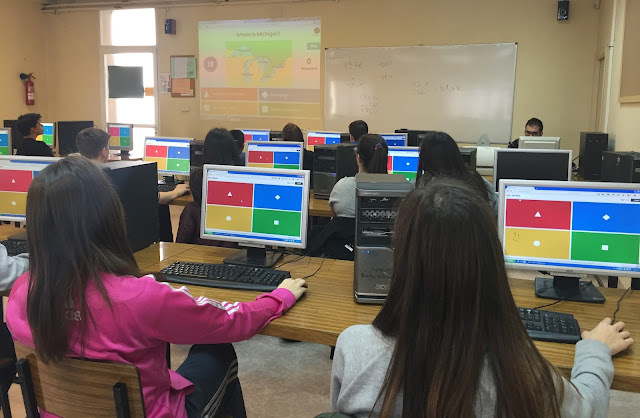 So it wasn't difficult and we enjoyed it I guess..
Hello my name is Alejandro Jiménez from 2ºA ESO. 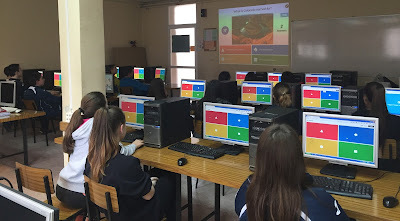 I like the game of Kahoot because you can learnt lot of USA. Too the posters of USA, all them are good. 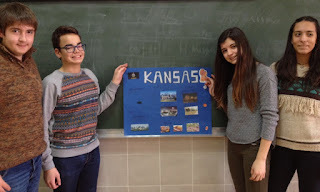 I learned a lot of things about this states, before this activity I didn´t have any idea of these states. Hi! my name is Asier Cabrera from 4º ESO and in my opinion We should do more UK but that the English we speak is that there. I liked the activity because I have learnt a lot of things of the states that I didn't know. 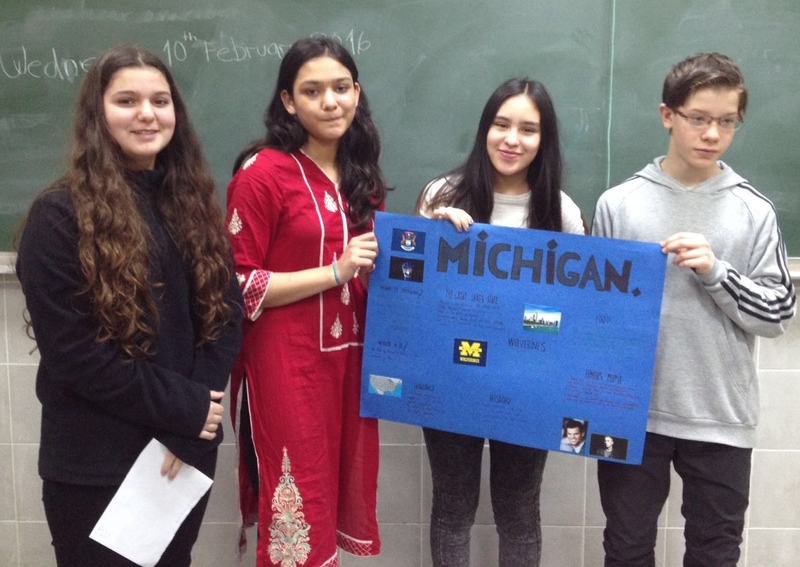 I learned a lot of things about the states of USA.The activity was so funny and very interesting. 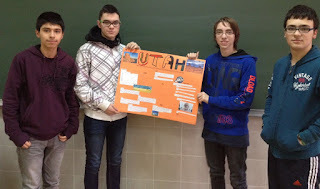 Hi I´m Diego from 4º ESO and I think that we should do more things like this because it is very funny and we learn a lot. 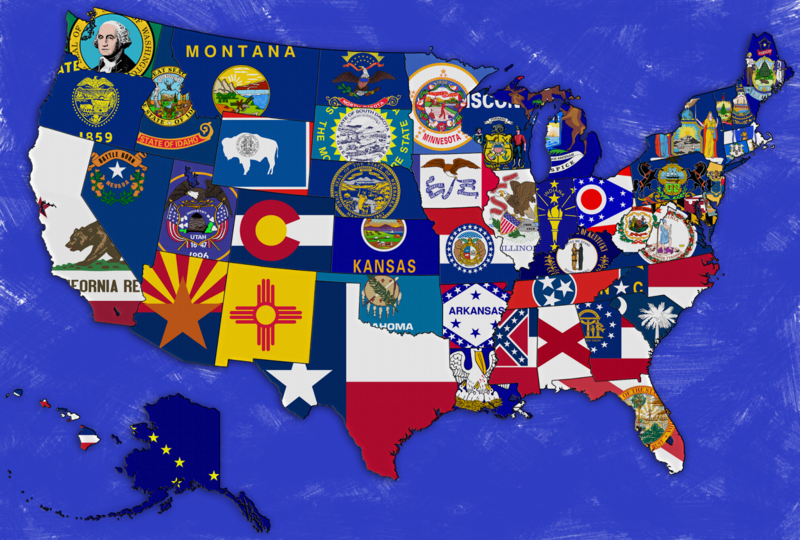 Whit this activity we can learn a lot of states in the United States. 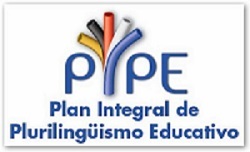 Hi I'm Iván from 4ºESO. This activity was great. 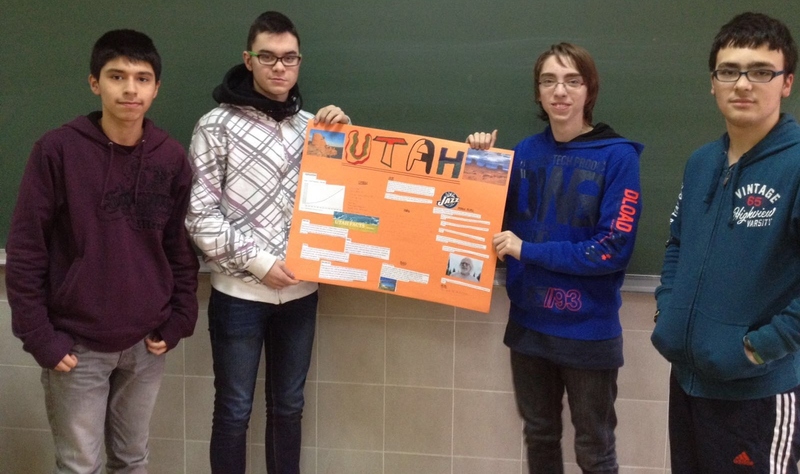 We had a great time and we learned a Little more about the Uited States. 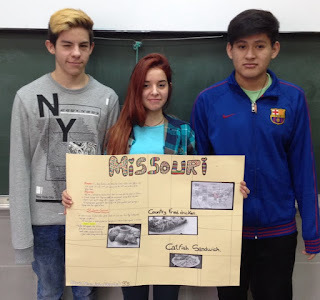 Hi I'm Alex Iacob from 4°ESO. I had so much fun doing this activity because it's an unusual activity and we don't usually do activities like this. That's why I think that we must do it more often and, this way, we will be able to have fun while we are learning so useful and impressing things. I think that this activity was funny and with it i learnt new things about different States of USA. Thanks to games like this, we can learn playing and it is very interesting. 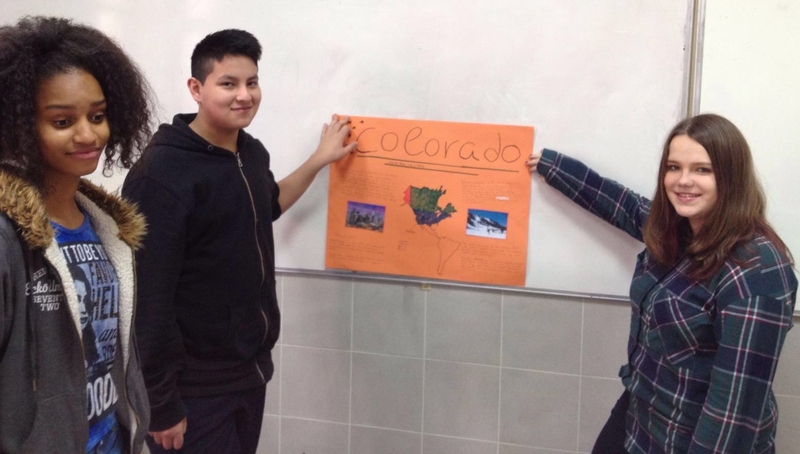 Hi I'm Alejandro Juarez from 4°ESO. I think this activity is very interesting because we learn states playing a game. That's very fun!